Drawing from the theraputic properties of Cranberry, Parsley and Horsetail, this product was created by Dr. 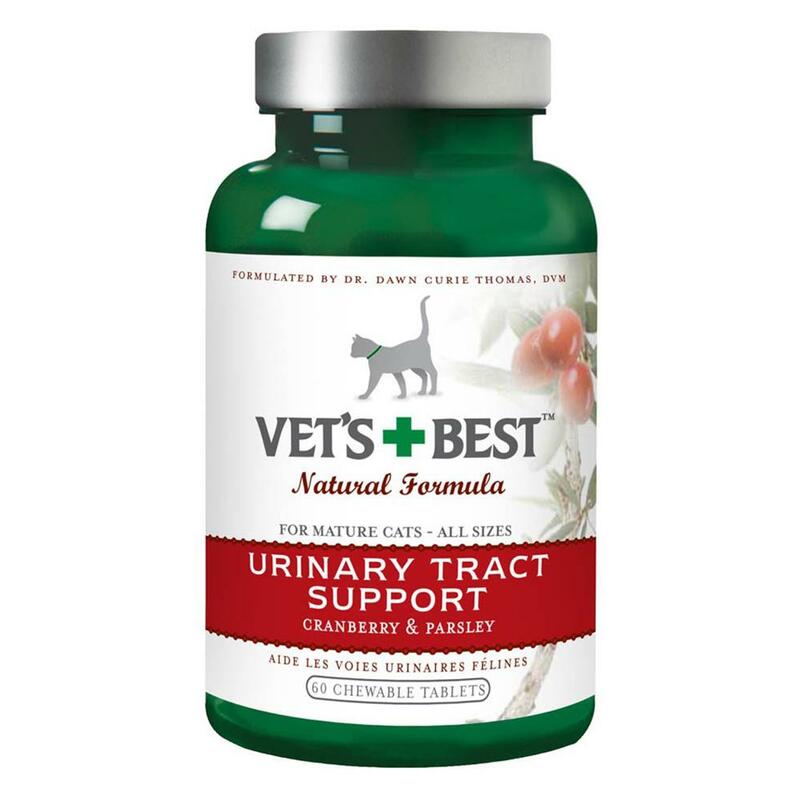 Dawn Curie Thomas, D.V.M., to help ensure your cat has a healthy urinary tract. Dr. Thomas has been utilizing nature's pharmacy for over 25 years. Chicken (Dried), Liver (Defatted Pork), Natural Flavorings, Stearic Acid and Yeast (Torula).